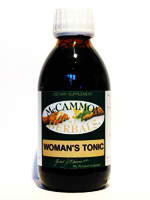 A HERBAL FRIEND FOR THE FEMALE SYSTEM. Can assist normal menstrual cycle, where there is discomfort or pain, mood swings, fertility, low libido (sexual desire and function). Dose: 5 mls twice daily. Available in: 200 ml, 500ml, 1000ml. INDICATIONS: Period problems, (painful periods), Irregular periods, endometriosis, hot flushes, hormone related digestive distress, and muscular aches and pains. Especially useful in the last 5 weeks of pregnancy. BLACK COHOSH: (CIMICIFUGA RACEMOSA) Black Cohosh is a tonic for the central nervous system, one of the finest on earth. It is a safe natural sedative which exhibits anti-inflammatory, hypoglycaemic, and oestrogenic activity. It is also anti-spasmodic and alleviates pain. 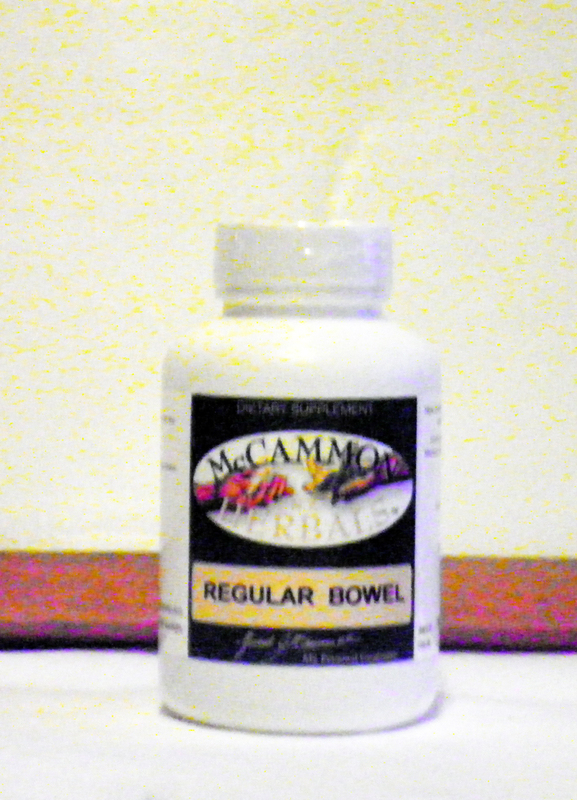 Traditionally used by the American Indians for 100’s of years to assist childbirth, and in the recommended dosage it has never been shown to produce toxic effects. P.M.S. symptoms such as headaches, depression, fluid retention and breast tenderness. Shown clinically to increase the brain levels of dopamine, it can increase the sense of well being. Vitex is slow acting but profound in its effects. DON QUAI: (ANGELICA SINENSIS) Don Quai has been named the Queen of all the female herbs. It has a mild tranquillising effect on the central nervous system and gives nourishment to the brain cells. It is also said to nourish the blood and womb, and lubricate the intestines. This blood purifier, cleanser and circulatory tonic has been used in almost every type of complaint of the female system. It possesses constituents for nourishing female glands, and helps to strengthen all body organs and muscles especially of the mother to be. RED RASPBERRY: ( RUBYS IDEUS) Red raspberry is one of the most well known women’s herbs. Very helpful during pregnancy, it contains nutrients to help strengthen the uterus, helps to reduce nausea, and to prevent haemorrhage, and reduces pain, especially false labour pains, and eases childbirth. In the menstruating woman it can relieve painful periods and aid the flow. Rich in vitamins and minerals, especially iron and calcium, it has also been used in many children’s illnesses such as colds, diarrhoea, colic and fevers in all their stages. SQUAW VINE: (MITCHELLA REPENS) Squaw vine is especially useful in childbirth, strengthening the uterus for safe and effective childbirth. Known as a uterine tonic by herbalists, it relieves congestion of the uterus and ovaries. 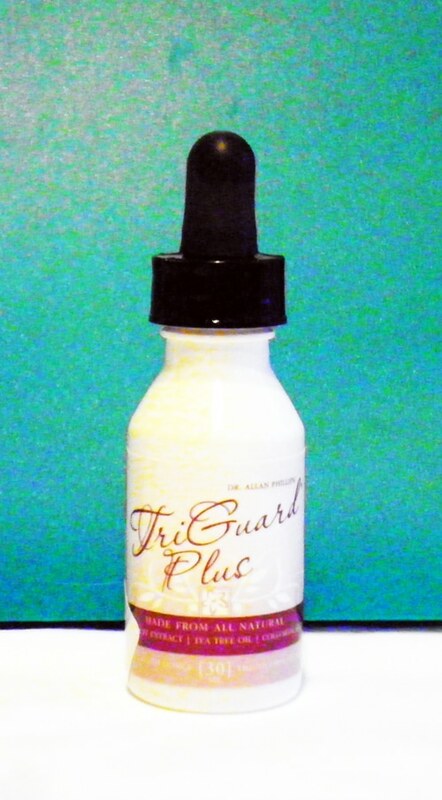 Helps restore menstrual function, and contains anti-septic properties, ideal for any kind of vaginal infection. 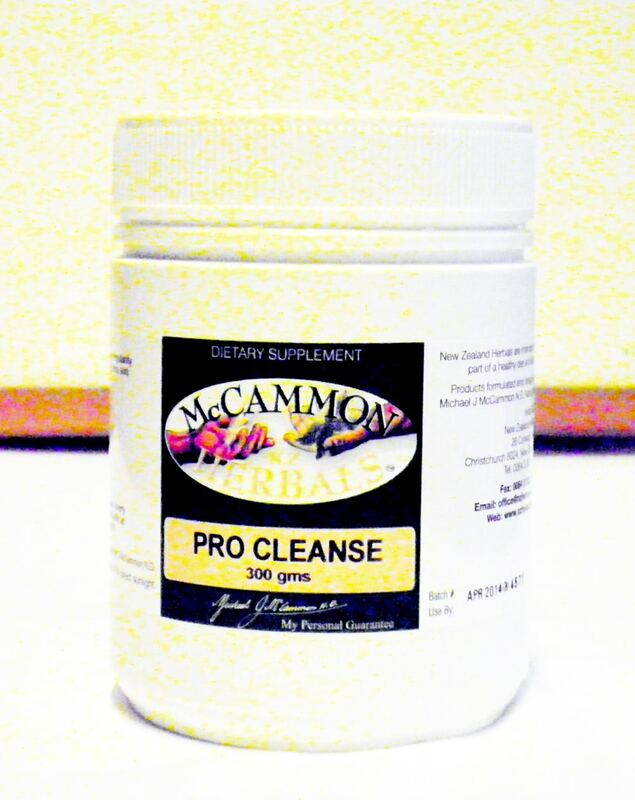 It is also a natural gentle sedative and best used with the other herbs in the combination. LICORICE ROOT: (GLYCYRRHIZA GLABRA) Licorice has long been used as a source of phyto(plant) estrogen. It is a very important herb for female complaints. Licorice works as a stimulant to the adrenal glands. It contains vitamin E, phosphorus, B-complex, biotin, niacin, and pantothenic acid. It also contains lecithin, manganese, iodine, chromium, and zinc. CONTRA-INDICATIONS: None in the dosage recommended.